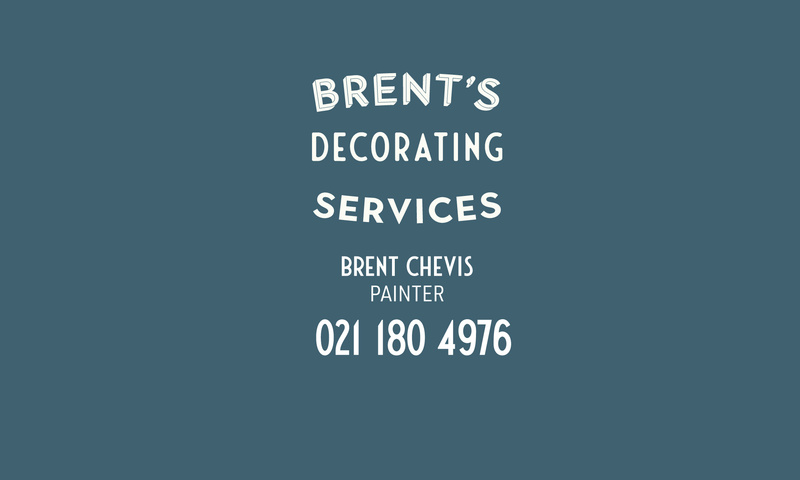 With a lifetime as a Painter and Decorator, Brent Chevis brings knowledge and skills to your job. 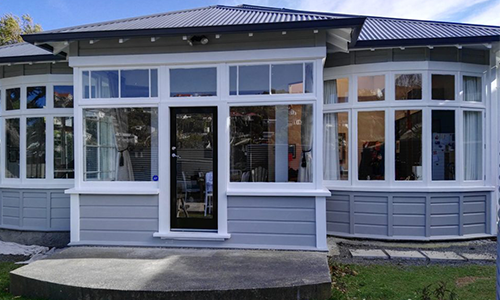 Recently moved to Whanganui, he has worked across Wellington on numerous Commercial and Residential projects. For several years he was a senior member of the Paul Reddish team involved in the award winning Clyde Quay Apartments and Macs Brew Bar among others, before starting out on his own. 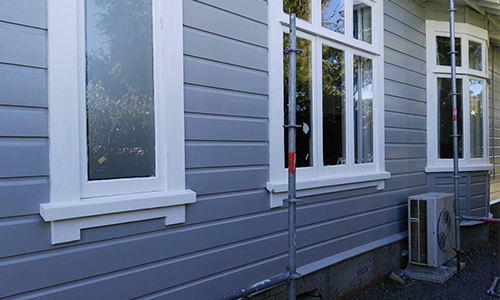 Brent brings this experience to every painting job, whether its a small painting job or a full house repaint. 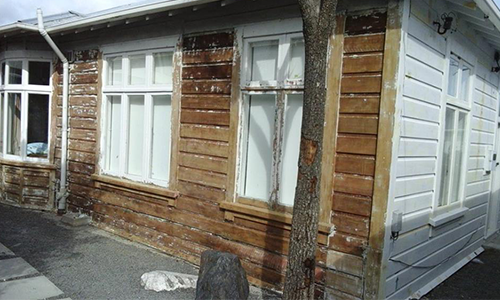 You can trust that the interior and exterior work will be completed to the highest standards. 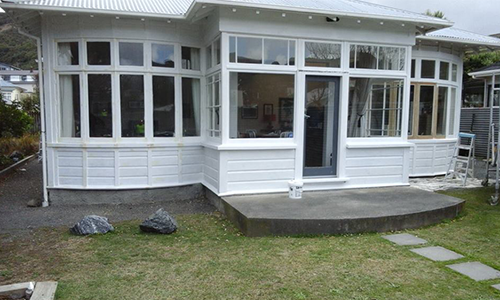 Attention to detail and preparation are second nature, meaning you can be assured that your biggest asset will be protected and its value enhanced.